Aside from the blue screen of death, there is another, more sinister screen that haunts most PC users to this day, and that is the dreaded “BootMGR Image Corrupted” screen. Normally, when you see this it means that the OS has been corrupted, and now refuses to boot up. This is a nightmare mainly because it can happen abruptly from poor download and installation choices, leaving you pulling your hair out over all the files you’ve likely lost. 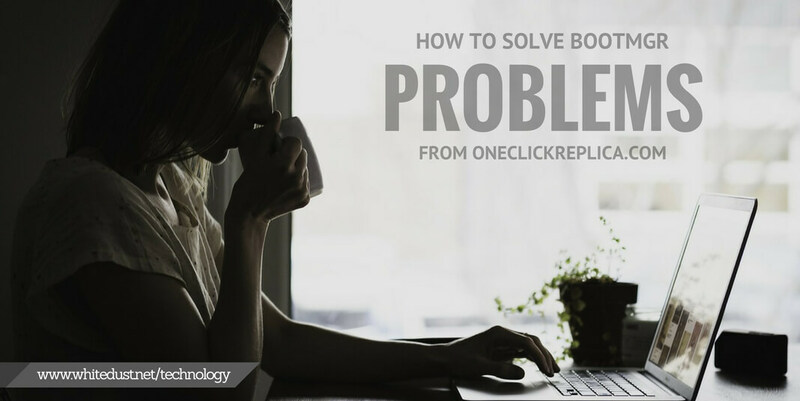 Fortunately, those who’ve made use of OneClickReplica.com have nothing to fear because they’ve already backed up all of their most important files into an external hard drive. However, there’s still the issue of what to do when you experience a startup error such as this. Here’s a quick and easy guide to solving the dreaded “BootMGR Image Corrupted” problem. The main issue when you come across this particular problem is that there’s no going around the fact that you will need the Windows installation disc. There’s no workaround to somehow getting your PC to work because the OS is corrupted and refuses to work. 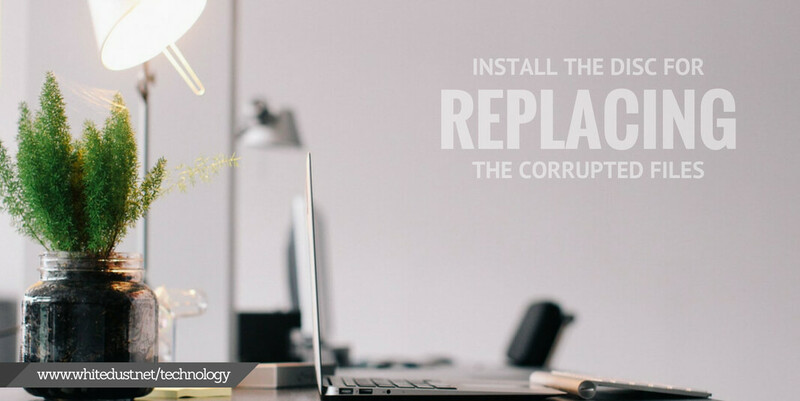 If by some unfortunate turn of events you do not have your installation disc, contact your PC’s manufacturer or system administrator to see if you can procure one. There’s also the possibility of using a third-party backup disc or USB, but you will have to use that at your own risk because there’s no telling what could happen. Once you have your Windows installation disc, insert it and then promptly restart your computer. Once you’ve restarted your computer, it will detect the installation disc and will boot it up instead of trying to run the OS and crash again. During this time you’ll be given on-screen instructions that are fairly simple to follow. Just remember that you need to hit “Repair your computer” instead of a complete installation, to see if your files can be saved from being reformatted. While it’s highly likely that your computer is going to be missing many of your files, choosing to repair will give you a chance to save at least a few of them. All you have to do now is wait for the installation disc to replace the corrupted files and repair your computer. That’s all you need to do! After this, the PC will start up properly, and you’ll likely see a much emptier desktop than what you might have remembered. It’s still better than losing everything – and provided you regularly backup your files, then this dreaded error simply inconvenienced you rather than caused you to lose all your hard-earned files and programs. Make sure to stay file conscious and make sure to double-check before installing anything!